Home / Beer / It’s all about the beer! Welcome to my new site…GotHops.blog. 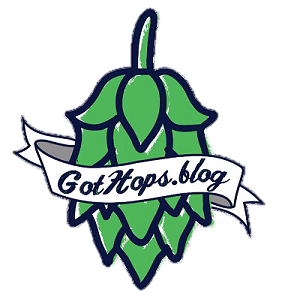 Follow along as I take a keyhole view of life for my love of beer, breweries, and brewpubs.